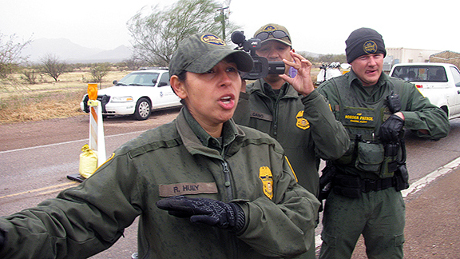 Good news regarding Major Richard Rynearson’s lawsuit against the Border Patrol has recently surfaced. 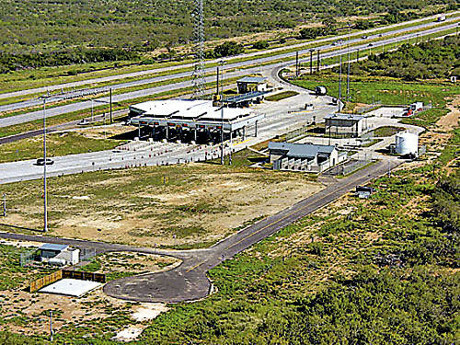 After having his case dismissed by the U.S. District Court for the Western District of Texas in Del Rio in September of last year, the 5th Circuit Court of Appeals has agreed to review the case and hear oral argument sometime in the next few months. Yep, you read that correctly. 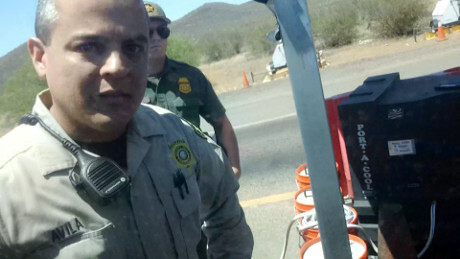 On April 30, 2014 I was ticketed by a Pima County Sheriff’s Deputy for beeping my horn at the CBP checkpoint after a CBP agent threw a spike strip down in front of my vehicle. I was stopped at primary and I asked the agent what his name was since his name tag was obscured by a tactical vest. The agent told me that he was the one asking questions, not me. When I pointed out that I was asking questions as well that’s when the hot headed agent spiked the roadway in front of my tires. Since first drafting this blog entry in late May, significant developments have arisen regarding this lawsuit. I'll be writing about this in more detail soon but for now please note that previously reported trial dates have been vacated. 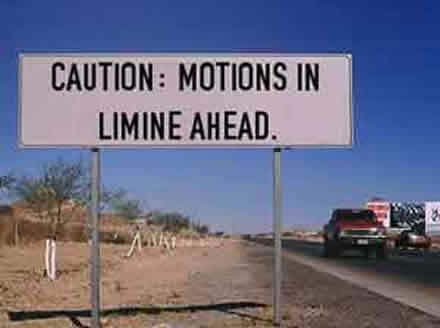 In broad terms, a Motion In limine is a written request to a judge prior to the start of trial requesting that he/she take some action/make a ruling regarding how the trial will be conducted. 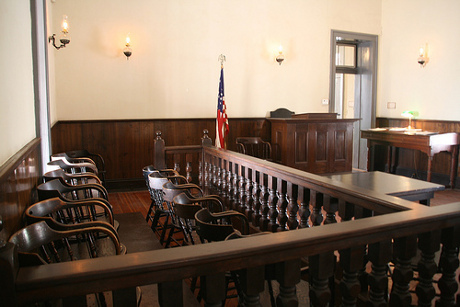 Most common however, Motions in limine are written requests to the judge to disallow certain testimony or evidence from being presented to a jury during trial. For purposes of this blog entry and my ongoing civil rights lawsuit, this latter description is the one that applies here. 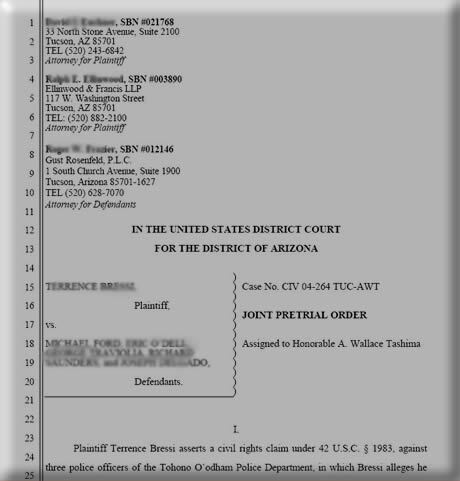 As previously reported, the final pretrial conference in my nine year running civil rights lawsuit against several Tohono O’odham police officers for conducting an illegal checkpoint operation in December of 2002 was held on March 19, 2012. At 1400 on Monday March 19, 2012 the final pretrial conference for my ongoing civil rights lawsuit will take place at the Tucson Federal District Court. The joint pretrial order was filed with the court on February 22nd and the court issued the order for pretrial conference on February 23rd. At some point after the pretrial conference, we will learn the dates of the actual trial. 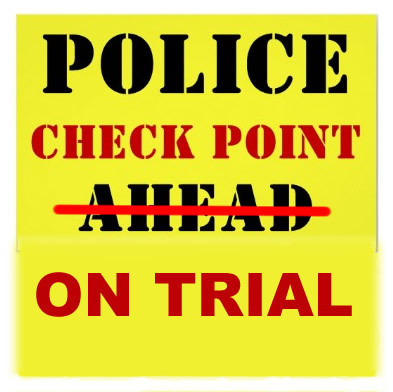 Checkpoint USA Is Going To Trial! 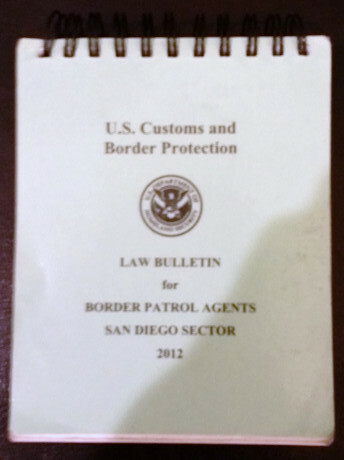 After more than eight long years, hundreds of legal documents later and several court challenges (including a reversal by the 9th circuit court of appeals), Checkpoint USA’s lawsuit is finally being scheduled for trial after being launched in December 2003 against an illegal checkpoint operation conducted in December of 2002. Author cpusaPosted on February 17, 2012 February 4, 2015 Categories Legal, RoadblocksLeave a comment on Checkpoint USA Is Going To Trial!